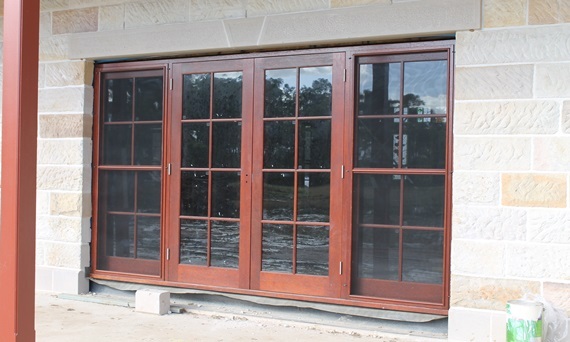 With many people now building in the Australian bush the threat of bushfire must be considered when planning your new windows and doors. 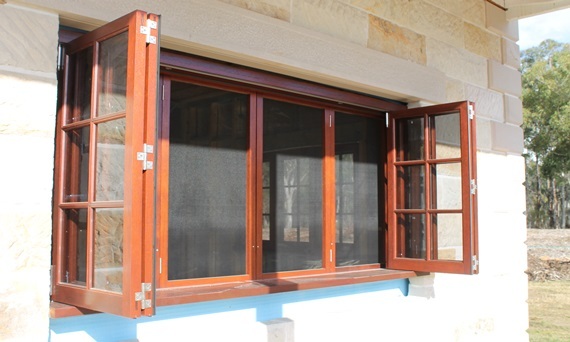 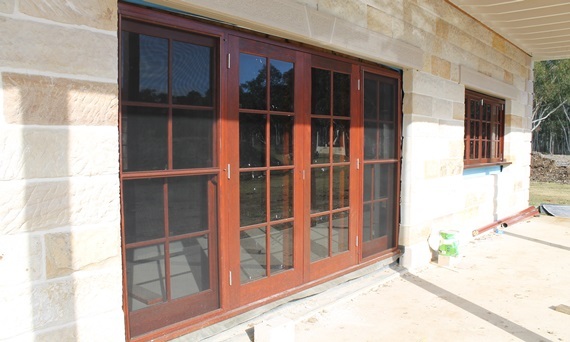 The Building Code of Australia along with Australian Standards now specifies different construction methods and materials for windows and doors that are to be installed in these areas. 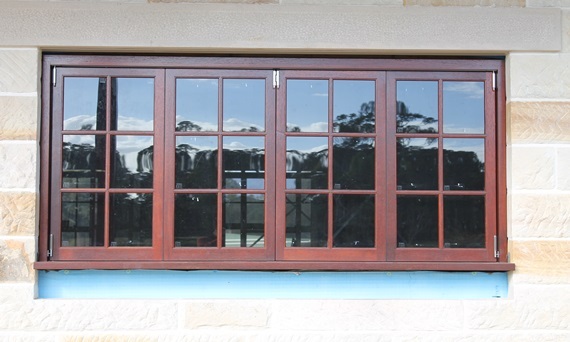 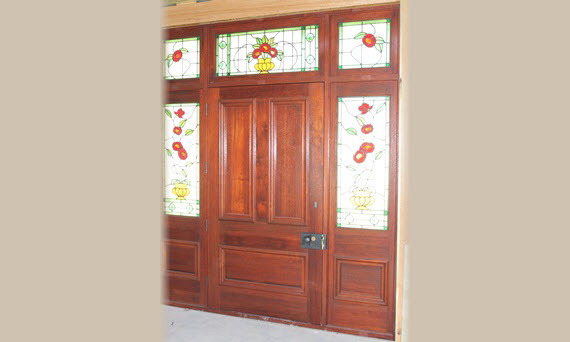 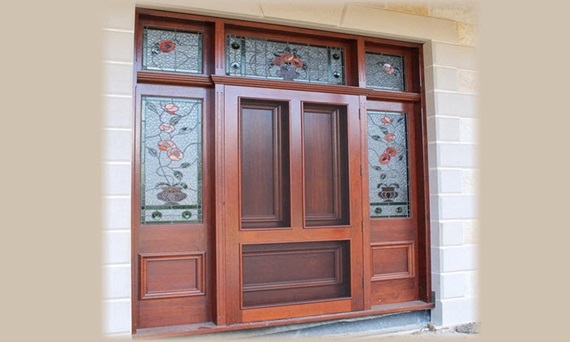 At Woodview Joinery we can manufacture your new windows and doors in accordance with these requirements as set by your local council, without compromising quality and beauty.